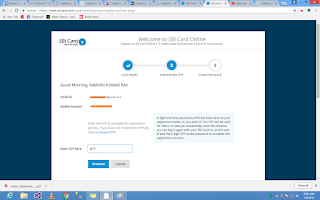 We can register on SBI website by using below steps, As after the registration one can avail multiple features like- Bill payment, address change,Aadhaar linking,mobile/email statement, viewing online statements etc. 1. 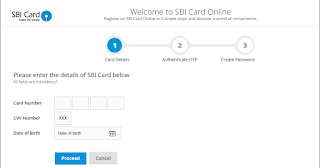 Visit SBI credit card website. 2. Click on "Register New" link. 3. 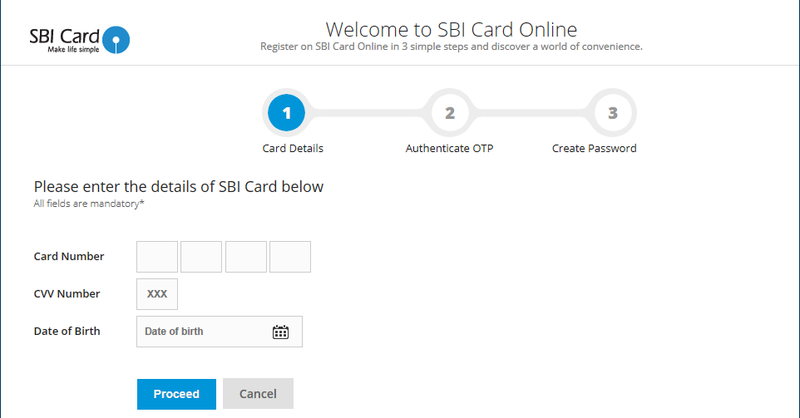 Enter card number, CVV number, DOB and click on "Proceed" button. 4. 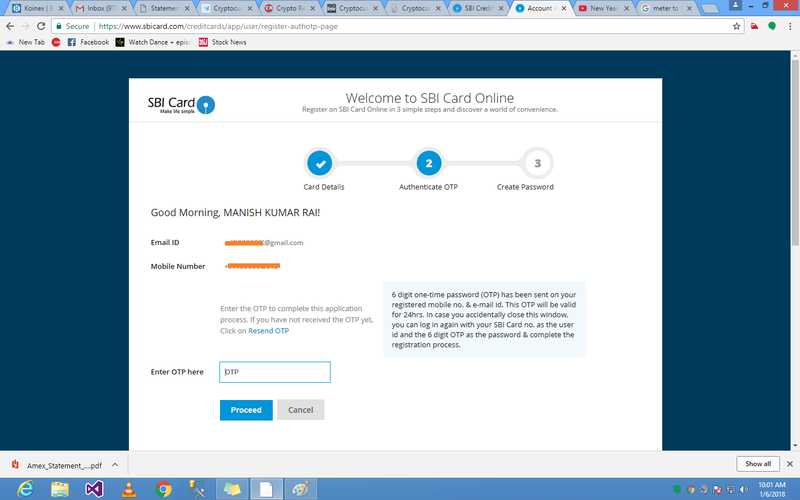 You will receive an OTP on your registered mobile number. Enter the same and click on "Proceed" button. 5. 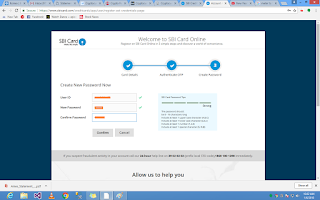 Enter choice of your User ID and Password. Now, process complete. 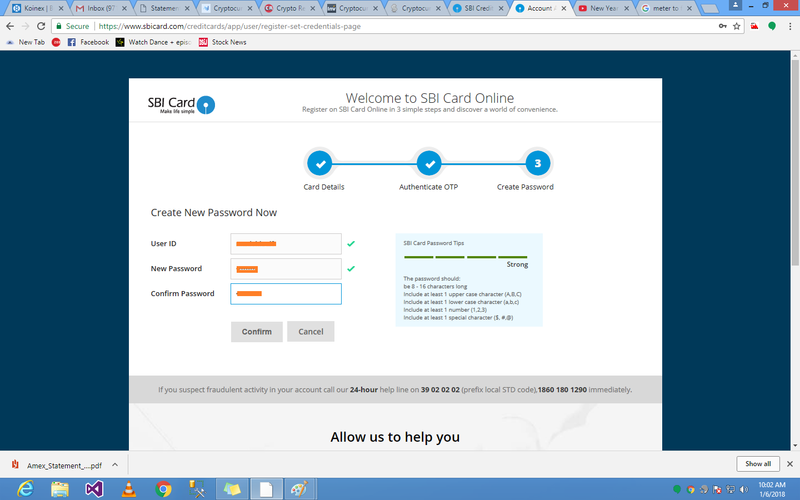 You can try to login using this credentials after 10-15 minutes.